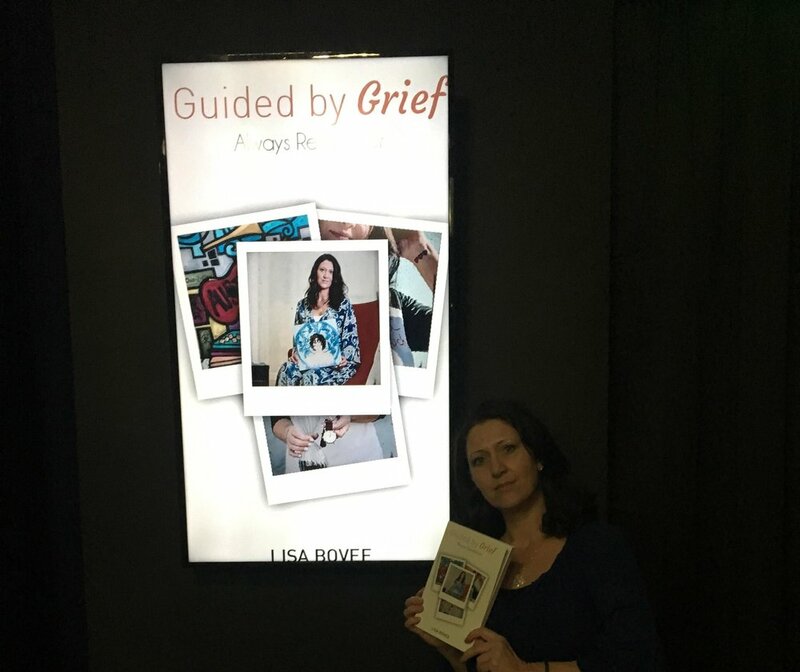 Join Guided by Grief author and Founder, Lisa Bovee on Sunday, April 8th for a special afternoon where Lisa will share her story of loss, love, and support and how grief guided her to repurpose her life after she lost her beautiful son, Conner. Lisa offers hope, encouragement and inspiration in the wake of any loss. Don’t miss this event, which includes a special book reading and signing with musical guest Brittany Oviedo. Heart Work: Transform. Connect. Honor. 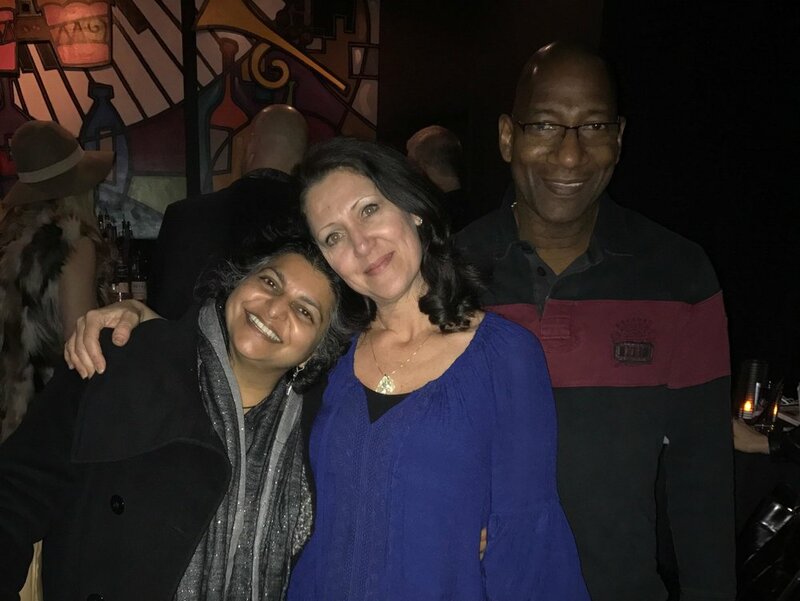 Heart Work will guide you to transform grief, help you connect with others, and offer a space to honor the abundance your loved one brought and continues to bring to the world. During your Heart Work Writing Journey, you will experience a transformation and begin building momentum toward a mind-set of abundance versus loss. 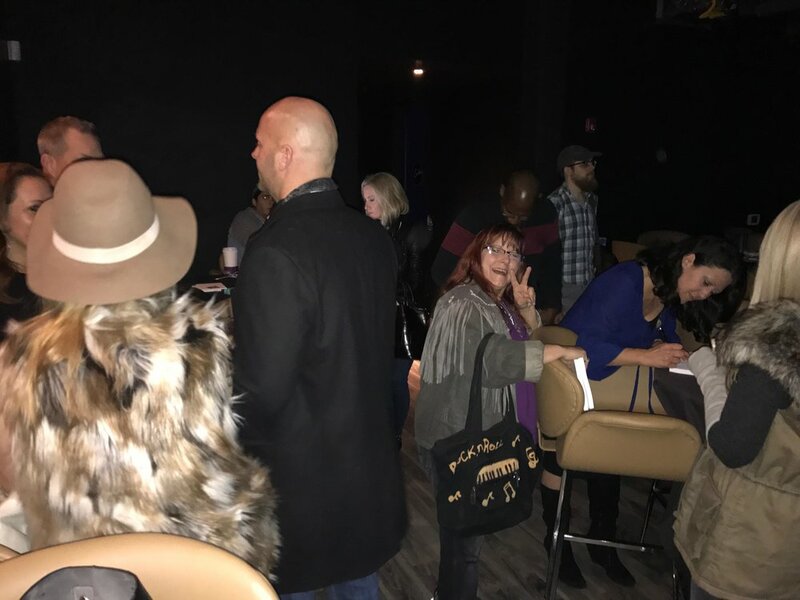 Lisa will guide you, through collaboration, introspection, and writing exercises that will inspire you to share your story of loss, love and support, which will help others and honor your loved one. Join us on this Heart Work Journey. Join Guided by Grief Founder Lisa Bovee and an open, supportive group in a warm and comfortable environment for an afternoon of Heart Work. We will learn, chat and write about grief and loss. Grief comes from loss; therefore, Heart Work is for everyone. Whether you are grieving the loss of a job or a house, your identity or your health, or you’ve lost a parent, partner, pet, friend, sibling or child, you will find this Heart Work helpful. 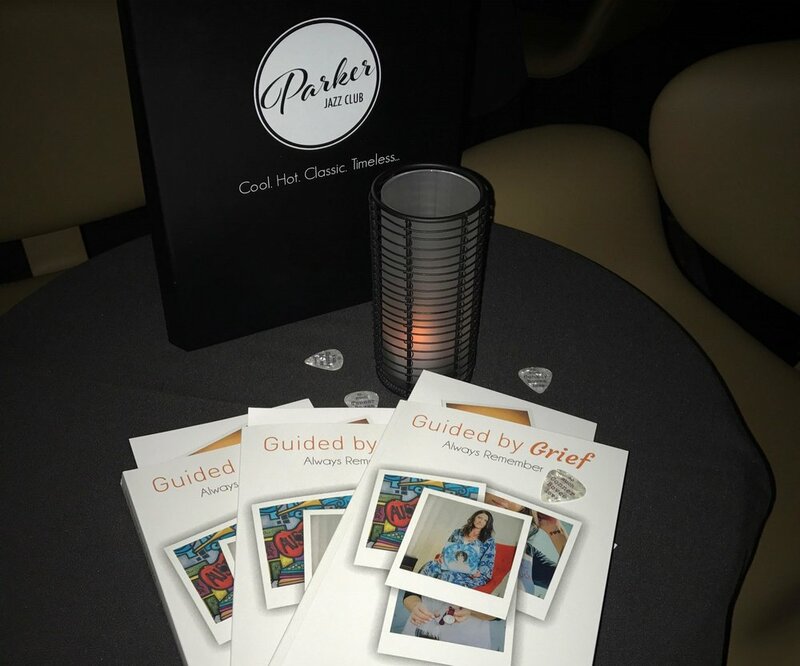 Kris and the crew will graciously host us on February 22nd from 5pm - 7pm to celebrate the grand opening of Parker Jazz and the launch of the Guided by Grief Book Series. If you love Austin, you'll be there. If you love Jazz (The Ryan Davis Trio), you'll be there. If you love the Parker Crew, you'll be there. If you love me, you'll definitely be there. Stop in! The place is stunning -- a real-life, swanky speakeasy done right! Sound is incredible and the Eric Waugh bar backdrop is outstanding. 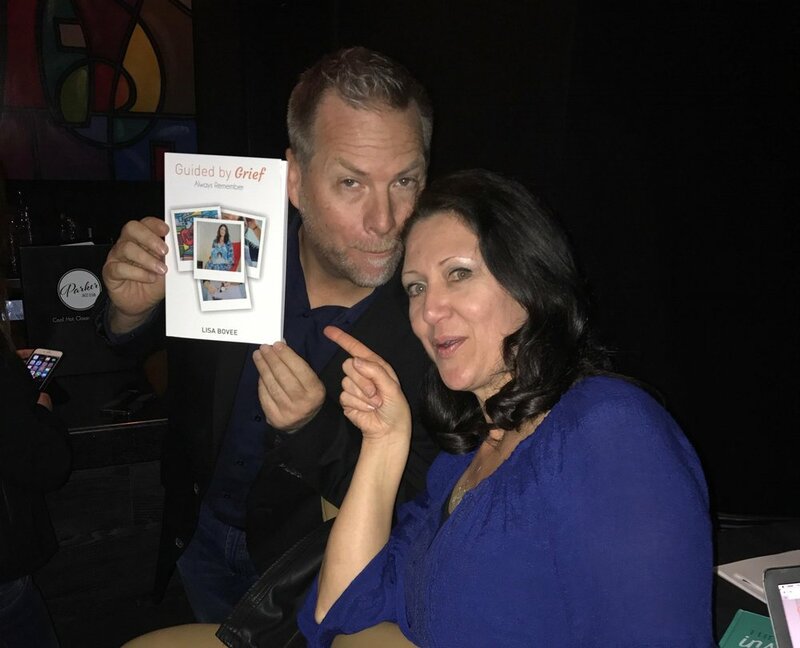 Come toast with me, give me a hug, and grab your copy of the book. Seriously, I need a hug...it's been ONE HELL OF A YEAR! P.S. Purchase your book and pick it up when you see me at Parker! Thank you!